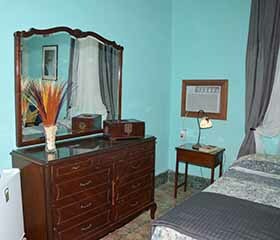 CasaCaribbeanBlue has been renovated and decorated in August 2018. 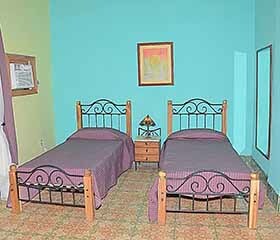 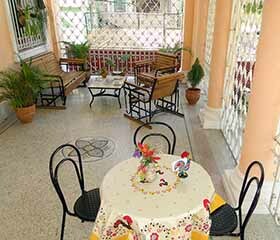 We are 25 minutes walk from Old Havana. 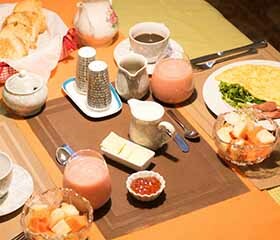 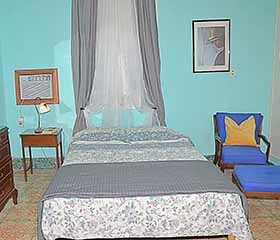 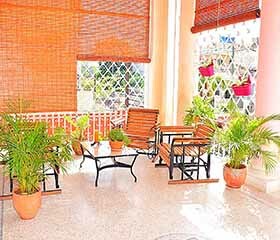 It's magnificent Neo classic property is located in the heart of Vedado. 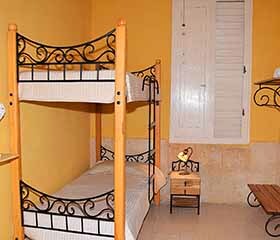 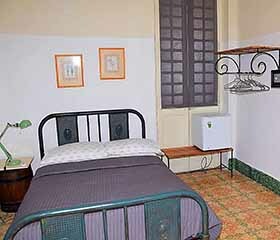 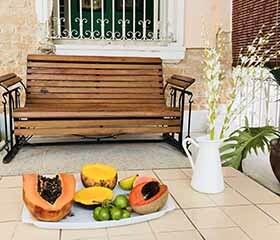 Vedado is located near all the major cultural centres, restaurants, 10 minutes walk from The Malecon, National Hotel and tourist hotspots while still retaining its quiet and relaxing atmosphere. 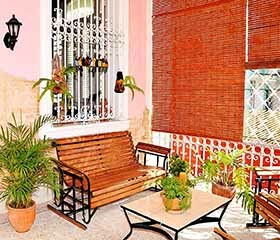 The house is a generous 241 square metres in size, has 4 bedrooms and a splendid terrace ideal for relaxing and socialising.